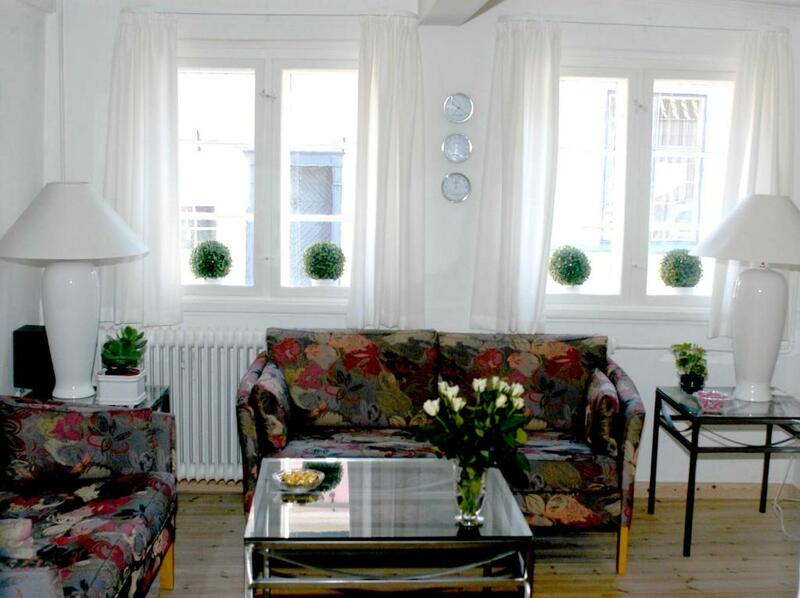 Lock in a great price for Ærøskøbing Holiday House – rated 8.8 by recent guests! Located in the coastal town of Ærøskøbing on Ærø Island, this holiday house offers free parking and a garden with furniture and barbecue facilities. Ærøskøbing Ferry Terminal is 650 feet away. A seating area and a flat-screen TV with DVD player are featured in the living room at Ærøskøbing Holiday House. Kitchen facilities include a stove, fridge and dishwasher. A washing machine, shower and free toiletries are found in the bathroom. Guests can borrow bicycles for free at Holiday House Ærøskøbing to explore the surroundings. Ærø Museum is a 2-minute walk away. The 16th-century Søbygaard Castle is 8.1 mi away. 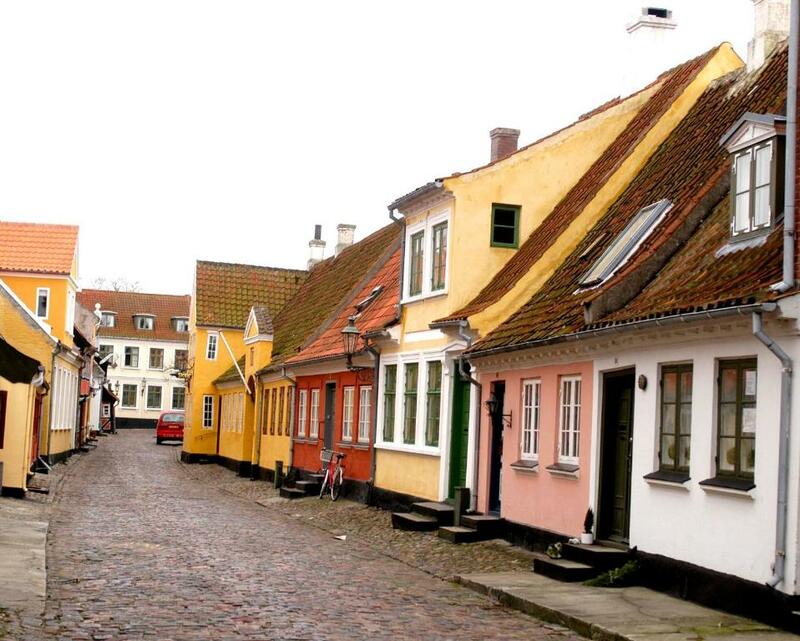 This property also has one of the top-rated locations in Ærøskøbing! Guests are happier about it compared to other properties in the area. This property is also rated for the best value in Ærøskøbing! Guests are getting more for their money when compared to other properties in this city. 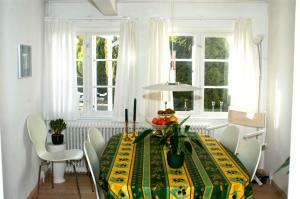 When would you like to stay at Ærøskøbing Holiday House? 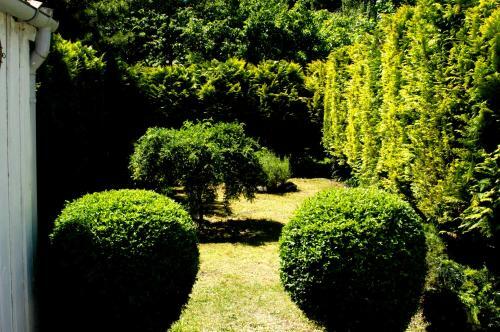 - A garden with furniture and barbecue facilities. - A living room with a seating area and flat-screen TV with DVD player. - A fully equipped kitchen with a stove, fridge and dishwasher. - A bathroom with a washing machine, shower and free toiletries. House Rules Ærøskøbing Holiday House takes special requests – add in the next step! If you expect to arrive after 18:00 please inform Ærøskøbing Holiday House in advance. It claimed to have an extra large double bed it DIDN'T. Two singles pushed together. We went there to get married as over 4000 other couples a year do, spending our wedding night in single beds was NOT what we wanted. In fact large double bed was one of the reasons it was chosen. Most furniture was cheap Ikea and not standing up well to the wear and tear of a holiday rental The garden looks nothing like the picture shown in fact very tatty and rundown, not as annoying as the bed situation but still disappointing. Fantastic little cottage . Everything you need is provided. Everything within a short walk . This house was a traditional island house and very cute. It was the perfect place to stay to celebrate my wedding.